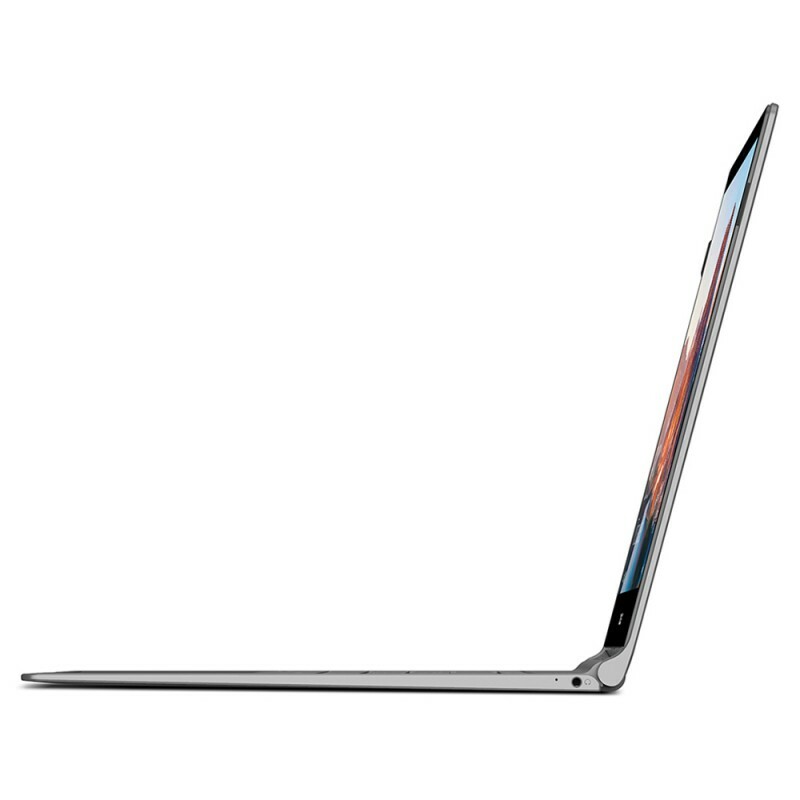 Teclast F15 is thinner and bigger than its forerunners: it weights only 1,8 Kg! Its 15.6” IPS display with 1920x1080 resolution offers a full view for a truly impressive video experience, perfect for playing videos and movies everywhere. Teclast F15 is equipped with a backlight keyboard with 2 different lighting levels, you can choose the right one according to the surrounding lighting conditions. 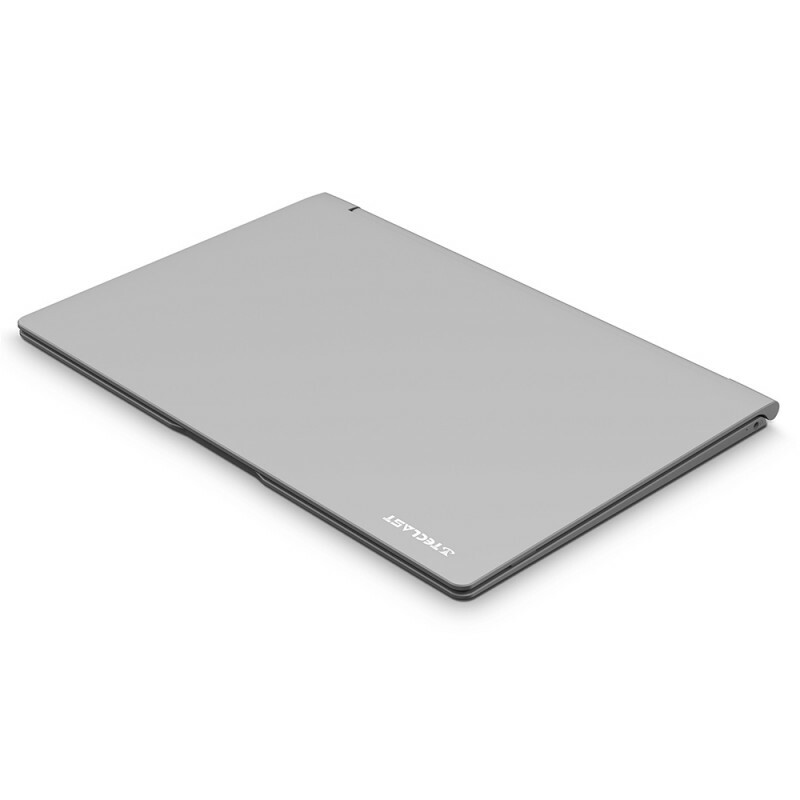 The bigger 150mm x 80mm touchpad provides you more comfort and convenience and a 47% increased area in comparison with ordinary 14” laptops. 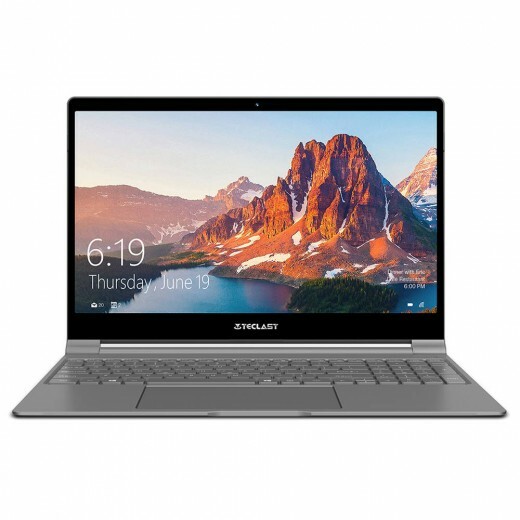 Thanks to the 8GB RAM Teclast F15 can easily switch programs, while 256GB SSD achieves high-speed reading and writing and allows you to work at your best! The lithium polymer battery has a capacity of up to 41800mWh, which can provide approximately 7 hours of battery life or 5 hours of continuous video playback. 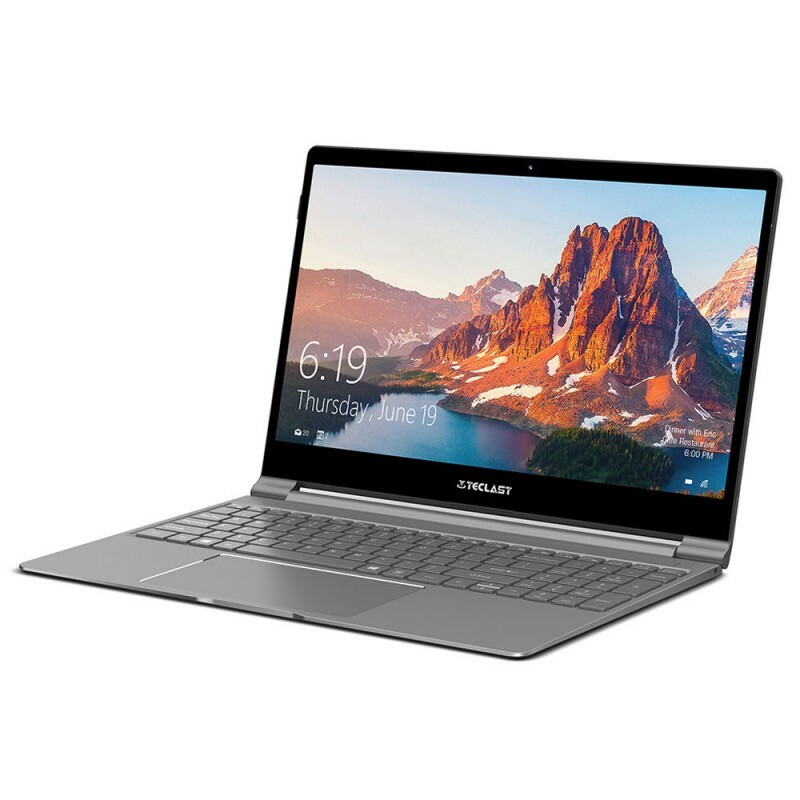 Intel 8th generation Gemini Lake 2.4GHz processor delivers a substantial improvement in computing performance, while 9th generation UHD Graphics 600 can easily decode 4k videos, making F15 you favourite audio and video player. 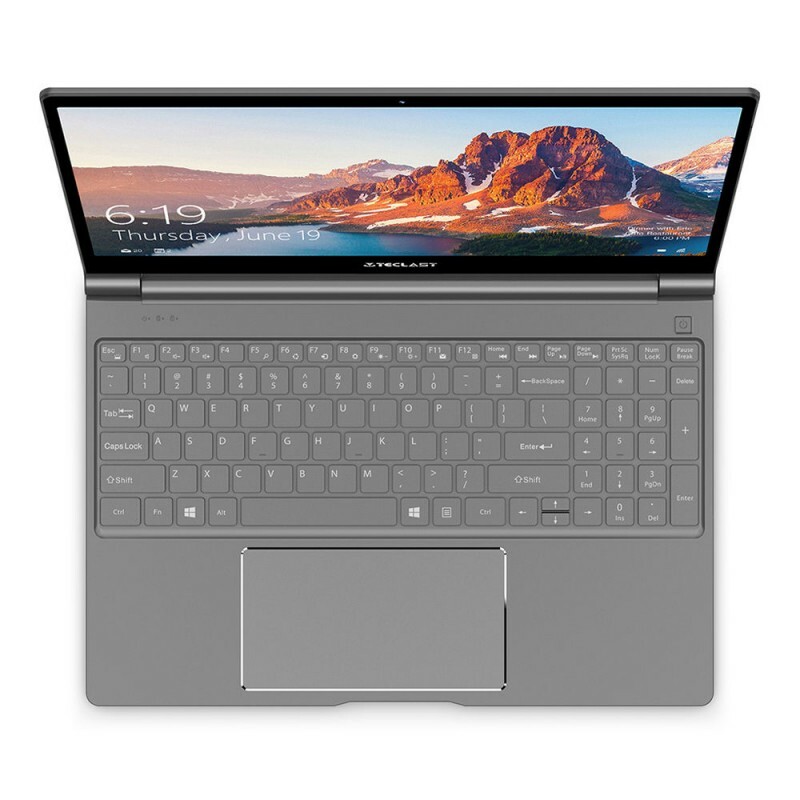 You will receive your brand new Teclast F15 with Windows 10 in English and Chinese, other languages can be downloaded later with a Wifi connection.